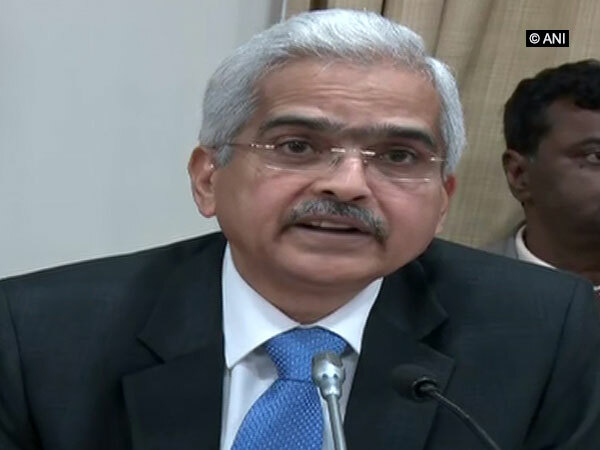 Mumbai (Maharashtra) [India], June 6 (ANI): The Reserve Bank of India (RBI) will announce its second bi-monthly Monetary Policy of 2018-19 on Wednesday. 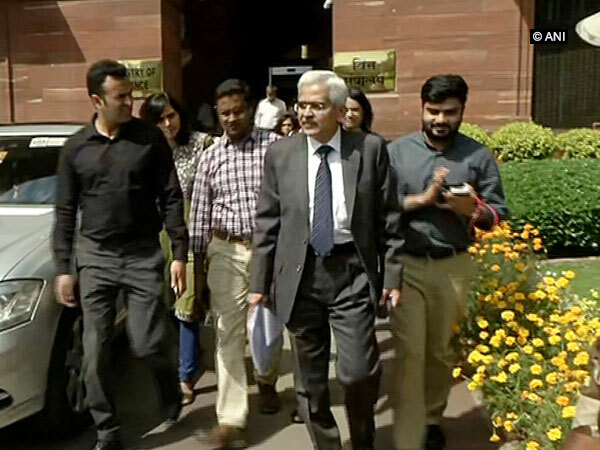 Mumbai (Maharashtra) [India], May 18 (ANI): In a first, the Reserve Bank of India (RBI) announced that its monetary policy committee (MPC) will hold a three-day meeting in June, as opposed to the usual two-day schedule. New Delhi [India], Apr. 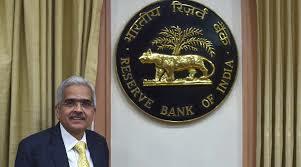 5 (ANI): Following the announcement of the Reserve Bank of India's (RBI) bi-monthly monetary policy, credit-rating body ICRA noted that the statement is in line with industry expectations. Mumbai (Maharashtra) [India], Apr. 05 (ANI): The Reserve Bank of India (RBI) on Thursday kept the repo rate and reverse repo rate unchanged at 6 percent and 5.75 percent respectively. New Delhi [India], Apr. 05 (ANI): Ahead of the Reserve Bank of India (RBI) policy today, there is little hope of a cut in the key policy rates from the apex bank in its first bi-monthly monetary policy for the new fiscal 2018-19, owing to hardening global crude oil prices.